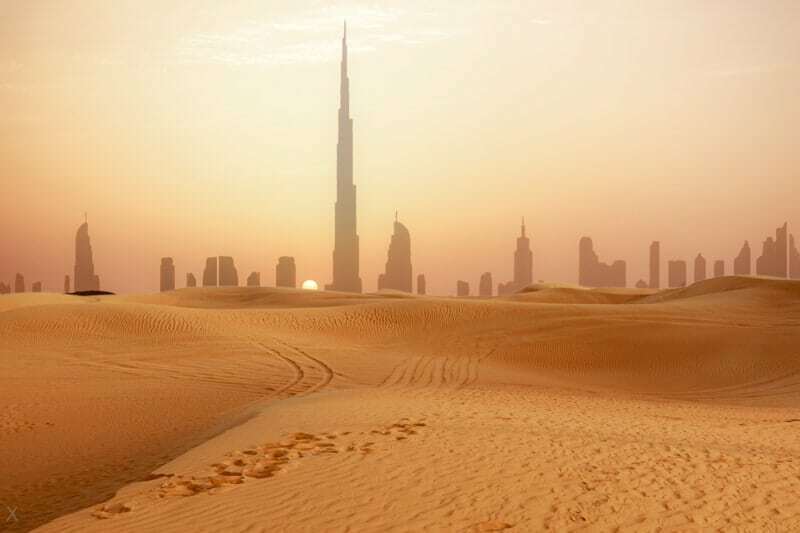 The current temperature in Dubai now is 27°C (81°F). Page updated on April 19, 2019 at 7:58 pm UTC (Coordinated Universal Time). 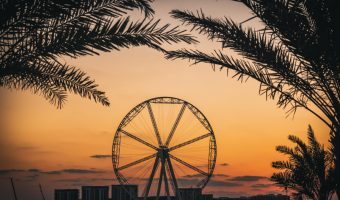 Readings taken on April 19, 2019 at 11:58 pm (Dubai time). The average daily temperature throughout the year is 27.4°C (81.2°F), ranging from 18°C (64°F)in January to 36°C (97°F) in August. 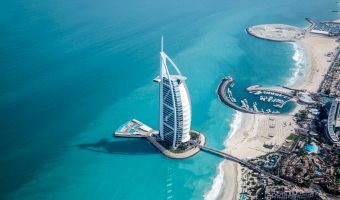 Winter in Dubai runs from December to March and is the most popular time to visit. 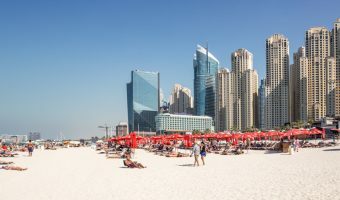 The cooler months are the most acceptable to European and North American visitors seeking to escape their colder climates. Very high temperatures can be expected during the summer months (May to September). Humidity is also soaring. Visitor numbers are lower and hotel accommodation cheaper. Temperatures range from an average low of around 15°C (59°F) in January, to an average high of 41°C (106°F) in August.